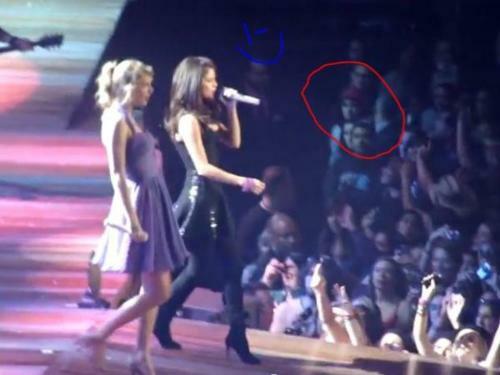 jb concert, Selena Madison Square Garden. jb concert, Selena Madison Square Garden. Wallpaper and background images in the Justin Bieber club tagged: jb concert selena madison square garden.